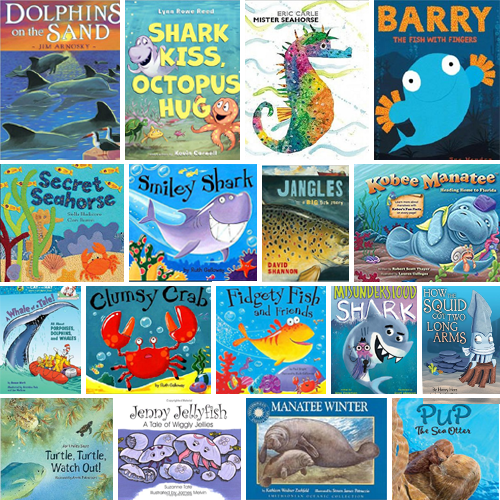 Whether it starts with a pet fish or a trip to the beach, some kids love reading about sea creatures. 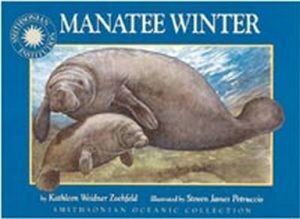 Our list of 20 picture books featuring sea animals is sure to create even more interest about the many sea dwellers on our planet. 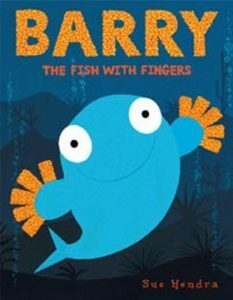 When Barry the fish shows off his new fingers, all the fish are eager to get their own. 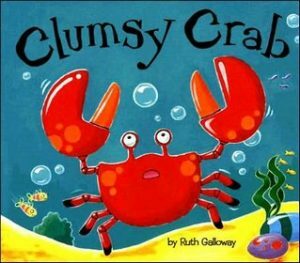 Nipper the crab hates his huge, clumsy claws until his friend Octopus gets tangled up in some seaweed and only Nipper can free him. 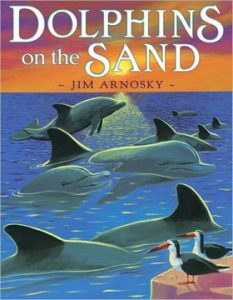 A dozen dolphins, led by their eldest member and her youngster, become stranded on a sandbar and must be helped to safety by humans. 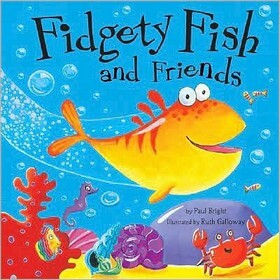 Sent out for a swim in the deep sea, Tiddler, a young fish who just can’t keep still, sees many interesting creatures and one very dark cave. 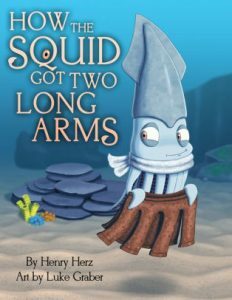 A squid that feels cold begins stealing clothing from other animals until, finally, they fight back, leaving him with two arms longer than the others. Includes facts about squids. 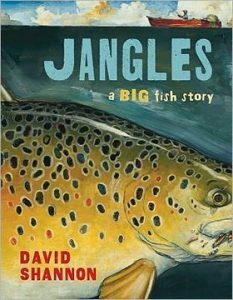 A father relates to his son the tale of his encounter–and friendship–with a gigantic trout whose enormous jaw is covered with so many lures and fish hooks that he jangles when he swims, but who has never been caught. 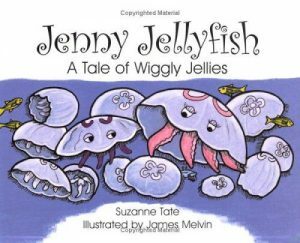 A day in the life of Jenny Jellyfish and her friends includes being beached by a storm. 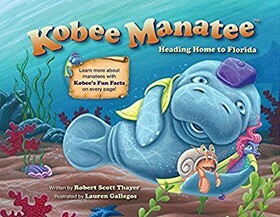 After making a rare summertime trip from Florida to Cape Cod, Massachusetts, Kobee Manatee needs to get back before winter, but he is willing to help new friends, Pablo, a wonderfully vulnerable hermit crab, and Tess, a compassionate and adventurous seahorse, he meets along the way and together they face several obstacles. 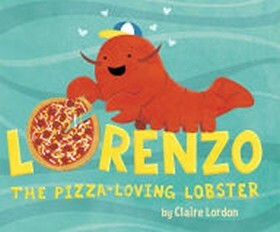 Lorenzo the lobster’s favorite food is pizza, so when his friend Kalena the sea turtle finds one she brings it back for Lorenzo, and once they figure out how to make it, they have a pizza party for all their friends. 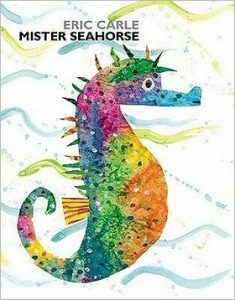 After Mrs. Seahorse lays her eggs on Mr. Seahorse’s belly, he drifts through the water, greeting other fish fathers who are taking care of their eggs. 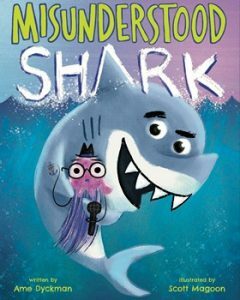 Shark interrupts the filming of Underwater World with Bob, scattering the other creatures (and the audience), but he claims it is all a terrible misunderstanding–that he would never think of eating the fish, the squid, the audience…or Bob. 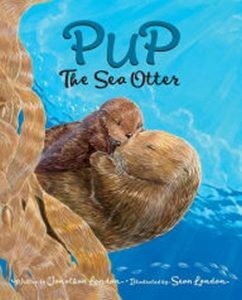 The first year of life for a male sea otter, as his mother tenderly cares for him and teaches him how to survive on his own. 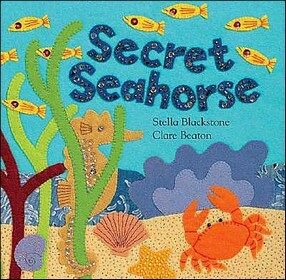 A sea horse leads the reader past coral reefs and underwater creatures to a sea horse family hidden in a cave. 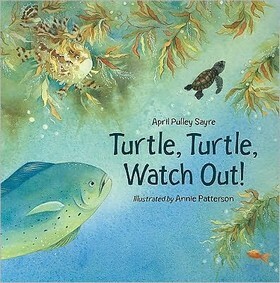 Includes notes on coral reefs and various marine animals. 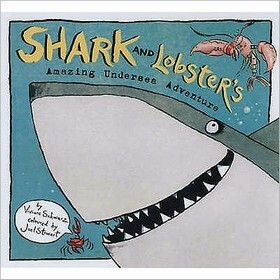 Follows the humorous attempts of Shark and Lobster to conquer their fear of tigers. 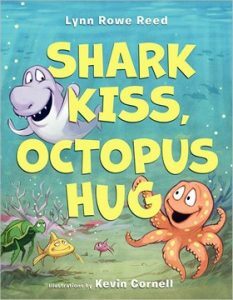 Charlie the shark wants nothing more than a hug, and Olivia Octopus desperately wants a kiss, but none of the people on the beach are interested. 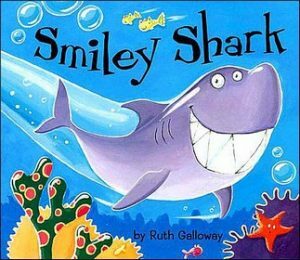 Smiley Shark loves to smile, but everyone is afraid of his big, sharp, toothy grin. Catfish, Sea Star, and Octopus all swim away from Smiley Shark as fast as they can. His teeth are too scary! When all the fish are caught in a net, though, they need Smiley Shark’s help. A big smile is just what is needed to save the day! 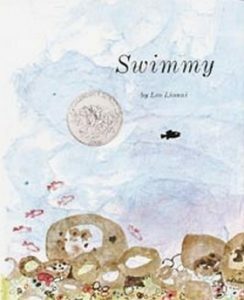 A Leo Lionni classic: When his school of fish is attacked by a big tuna, Swimmy goes out on his own and discovers the wonders of the sea, so when he finds a new school, he helps them find a way to venture out and stand up to the bigger fish. From before the time she hatches until she returns to the same beach to lay eggs of her own, a sea turtle is helped to escape from danger many times by different human hands. 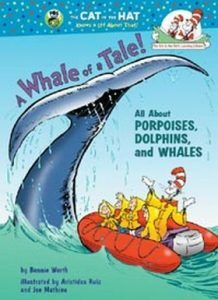 While the young reader is reading about Captain McElligot’s boat, the Cetacean Station, and joining the Cat in the Hat, Thing One and Two and the two children from the Cat’s earliest adventures, he/she is also learning about marine mammals, toothed and baleen whales, the difference between dolphins and porpoises, whale habitat, reproduction, behavior, and so on. The book includes a simple glossary and suggestions for further reading.